We have elaborated an itinerary of 9 unforgettable outings to enjoy in Washington. 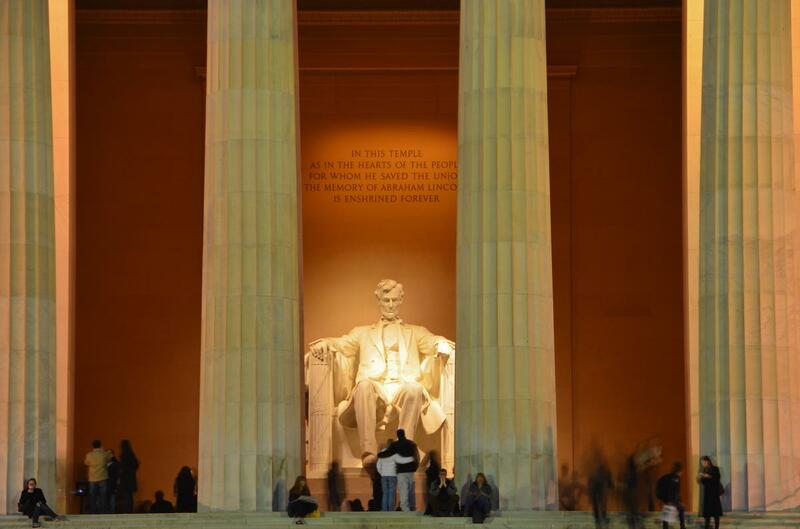 D.C. – an extraordinary destination loaded with attractions. 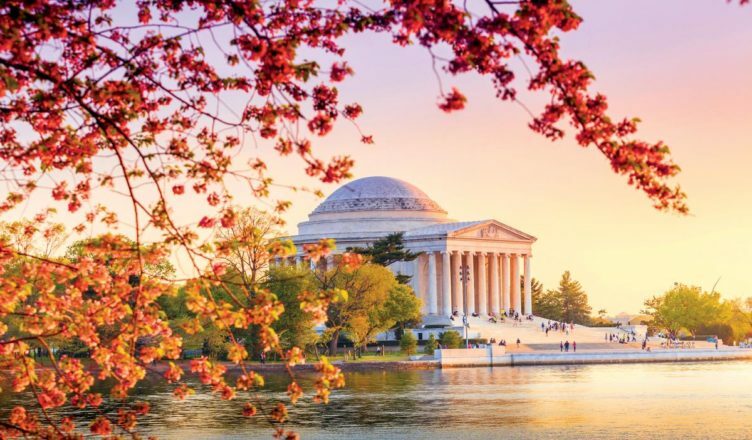 Besides being the imposing capital of the United States, D.C. offers numerous cultural events, a lot of history, an agitated nightlife and an infinity of trendy hotels and restaurants. As if that was too little, the bordering states of Maryland and Virginia are full of attractions that can both be visited on the same day. 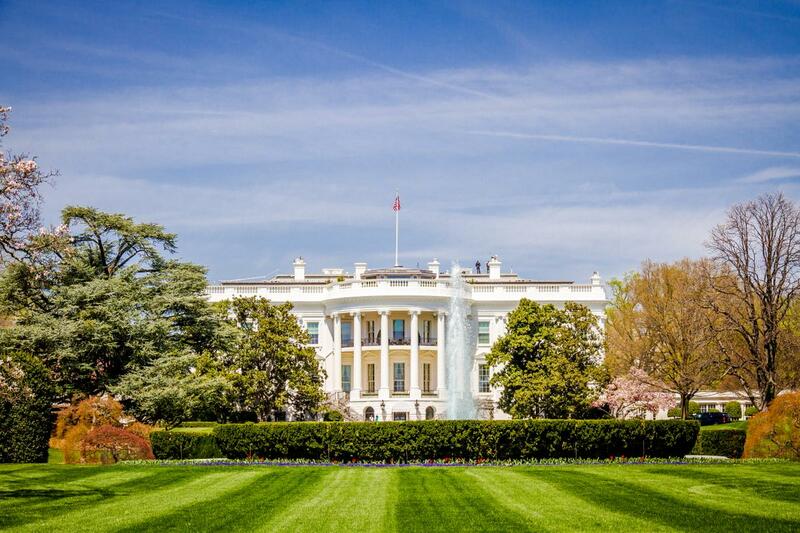 Washington is full of historical monuments and incredible museums that deserve a visit. One enjoyable way to do this is to take a bike tour with strategic stops at the principal tourist attractions along the National Mall. This is the most famous and visited area, which includes the White House, the home of American presidents for more than 200 years, and the monuments. Visit the Capitol, the Lincoln Memorial, the Martin Luther King Memorial, the Jefferson Memorial, etc. or simply enjoy a ride through the beautiful Rock Creek Park. If it is springtime, don’t miss the Cherry Blossom Festival which fills the city with flowers. With its many monuments illuminated, another time to explore the city is during the early evening. Take advantage of the last rays of sunset to see the beauty of the monuments and buildings as they become lit up in the biggest and most important American center of power. There are many cultural attractions in D.C. The city has an impressive number of museums to please people with many different interests. It is difficult to choose one among so many such as the Media Museum, the National History Museum, the International Spy Museum, where you can become a secret agent, or the National Aerospace Museum, which is so interesting that it is the second most visited in the world. This is a breathtakingly lovely neighborhood. It was just a port city in the past until it was transformed into an area of pure charm. Colorful colonial houses have given way to restaurants, bistros, art galleries and famous stores. Scenes of romance have come to life here. It is where JFK asked Jackie to be his wife. 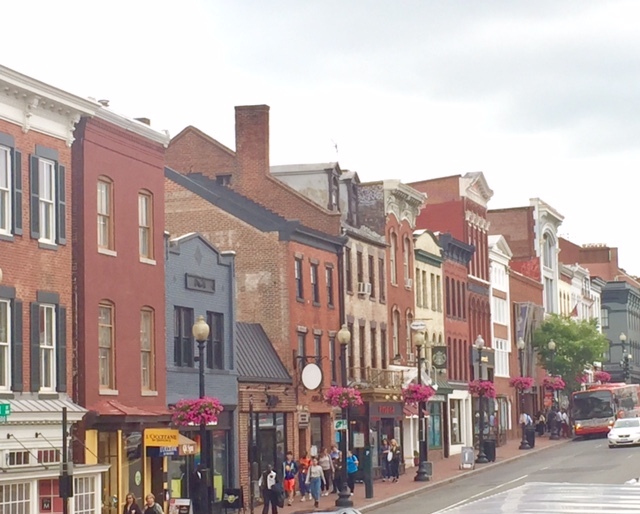 It also has the Waterfront, full of restaurants and bars, which are perfect for spending enjoyable hours after a walk, a bike ride, or even an afternoon of kayaking on the Potomac River. Is it possible that these can go together? 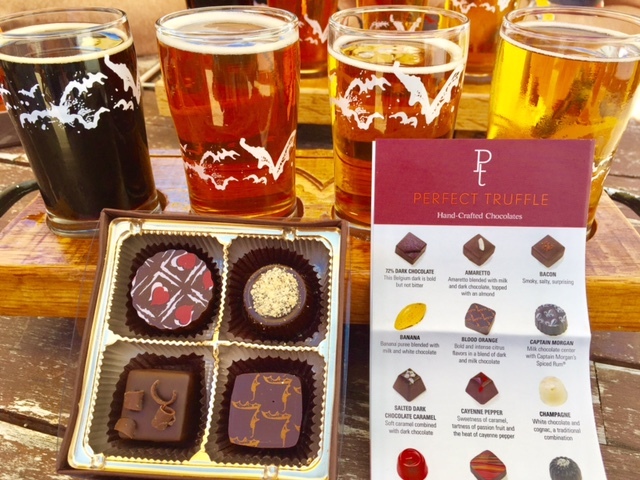 If you are not able to imagine a perfect combination between chocolate and beer, your concept is going to change after visiting one of the wonderful beer houses in the region. Modern and very delightful, the Flying Dog Brewery is in Maryland and offers a tour to show how beer is made followed by the opportunity to taste the delicious artisanal beers that can be accompanied by chocolate. The combination is astonishing! 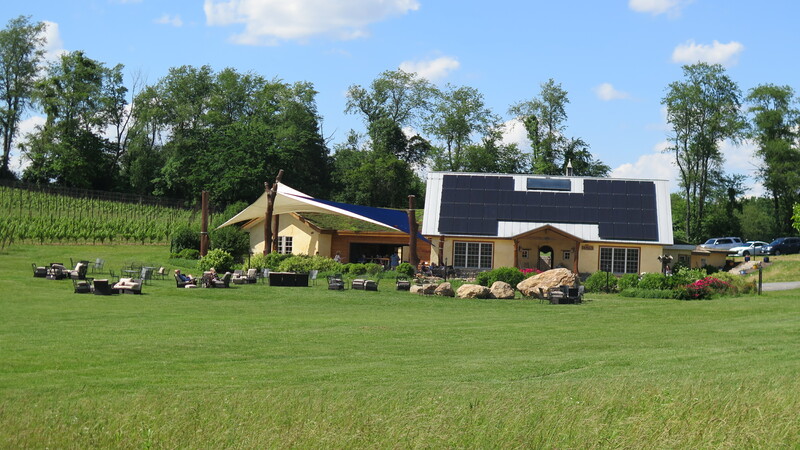 If you are more a fan of wine than beer, another excellent program option is to visit the Black Ankle Vineyards. Besides being able to see the interesting process of wine production, you can spend an enjoyable afternoon tasting the various wines produced there, accompanied, of course, by a choice of delicious cheeses and breads. If colorful butterflies flying around you makes up part of your imagination, do not miss the opportunity to visit the beautiful and gigantic Brookside Gardens with gardens as far as the eyes can see and a butterfly nursery to leave any nature lover enchanted. 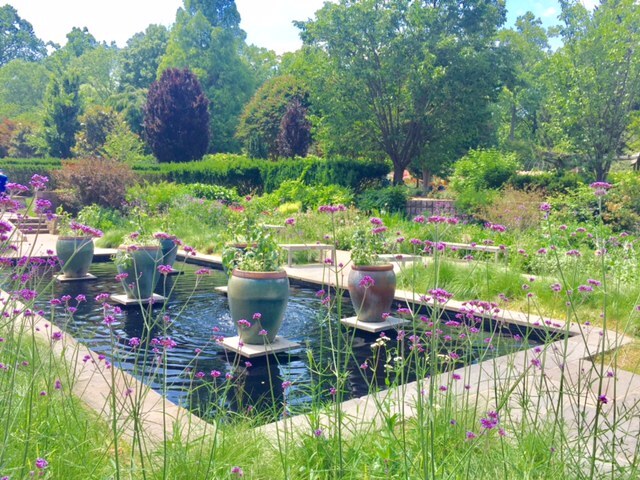 The Butterfly Garden, the Rose Garden and the Aquatic Garden are among the dozens of attractions of Brookside, which is also in the state of Maryland. 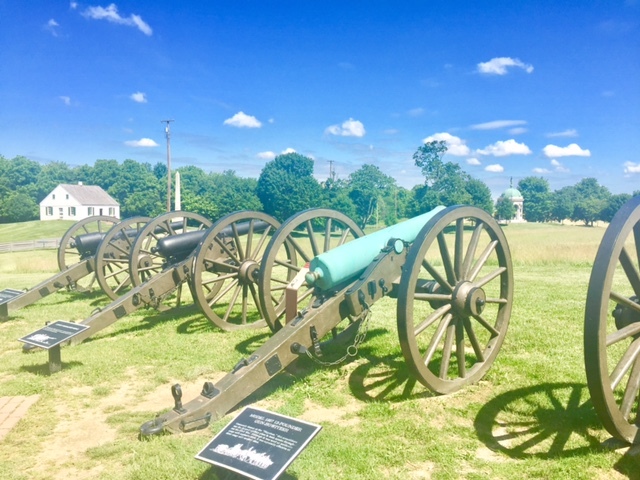 An interesting program for those who like war histories is to visit the battlegrounds of the Antietam National Battlefield Park in Maryland, which relates the history and reproduces the bloodiest battle of American history, where 23 thousand soldiers were killed during the American Civil War in 1862. Unforgettable experiences can be a reality at Chesapeake Bay. 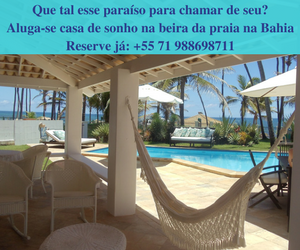 You can spend the day in the sun, sailing, enjoying one of the beaches and eating seafood. 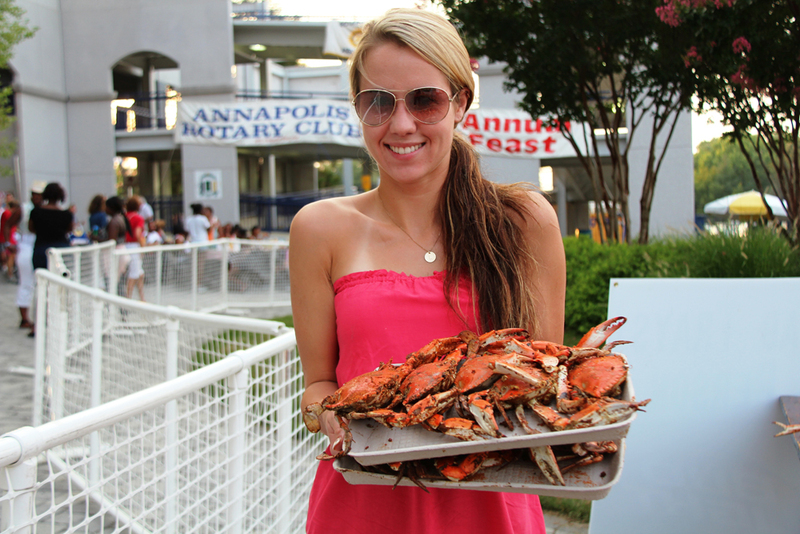 Be sure to try the famous crabs and crab cakes that are very popular in the region.